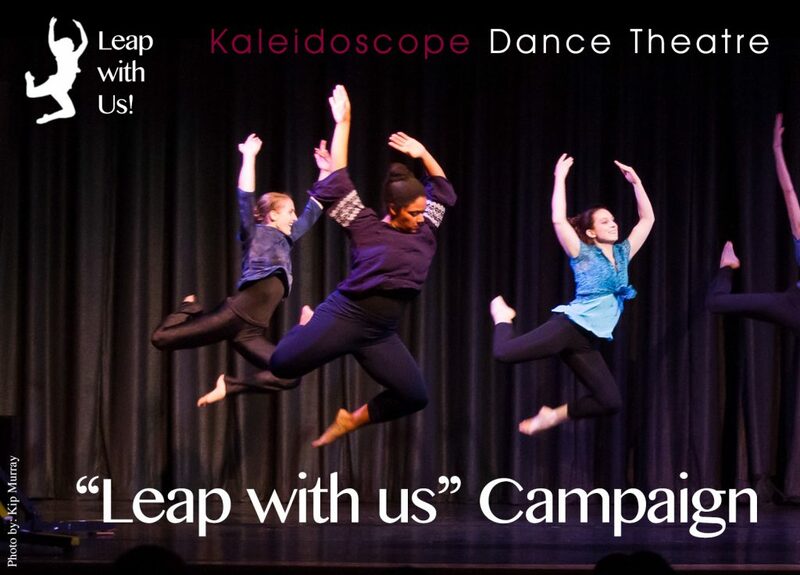 Join our “Leap with Us” Spring 2018 Campaign our communities only African American run arts organization. Money raised goes towards various scholarships, programs, workshops, interactive lectures and more throughout our community to help empower minorities, women & girls, and people of color. We have two different steams, a 30X$300 and 10x$500 campaigns! Now in our 27th year in this community, we are asking folks to take a “Leap with Us!” Hope we can count you in!